Why are loads of hen and stag parties flocking to the capital of the West Country, Bristol? Well let’s take a look…. With plenty of daytime activities surrounding this amazing city, you and your party will be spoilt for choice. Go West Country with this farmyard spin on the Olympics. 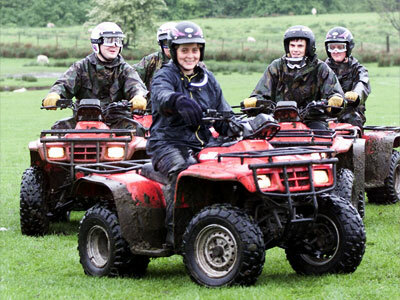 Slip on your farming attire before participating in events such as welly wanging, pitch fork dueling and cider runs, all leading up to the grand assault course finale. 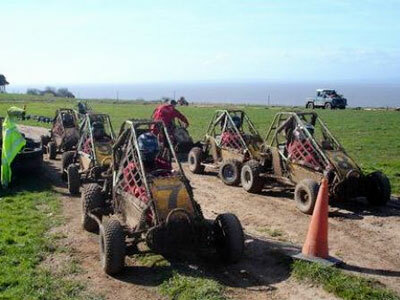 You also have the stag classics such as rage buggies, clay pigeon shooting and paintballing all on one amazing site. Bring on the banter with competitive activities such as treasure hunts, wandering through the local bars and pubs answering clues all the while taking photographic evidence of your journey, after a cheeky drink or two. Unwind and relax with a visit to one of the leading Spa’s scattered across the city. Get pampered and preened for the evening ahead with all your mates in tow. 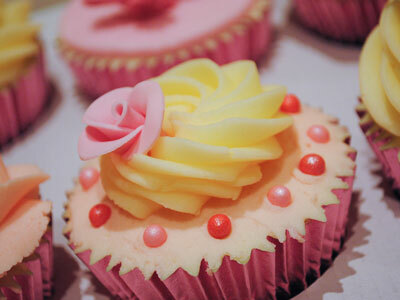 Or discover your inner Nigella Lawson with a cake baking class. A great way to bond with the girls, while getting down and dirty with the cake mix. 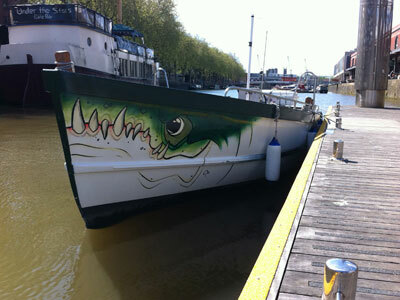 Try something different with a river cruise for you and your group. Choose from a selection of styles with booze cruise’s and vintage tea parties to name a couple, whilst sailing the river through the centre, taking in the sights and sounds of this stunning city, stopping off at riverside bars along the way. Kick start your evening with a bang, choosing from a variety of entertainment for your Stag and Hen parties. 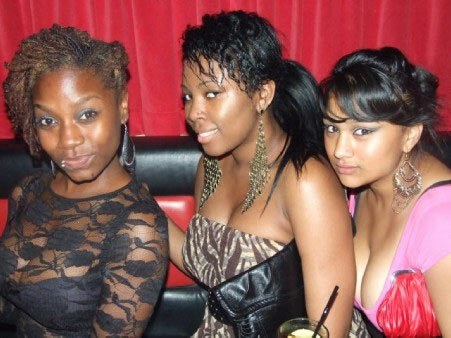 Show off your talent with a sing along in the karaoke bars, laugh your socks off at one of the many comedy clubs or take in the glorious views at one of the prestigious Lap Dancing Clubs Bristol has on offer. Not to mention the assortment of mouth-watering eateries to line your stomach in before hitting the drinks. 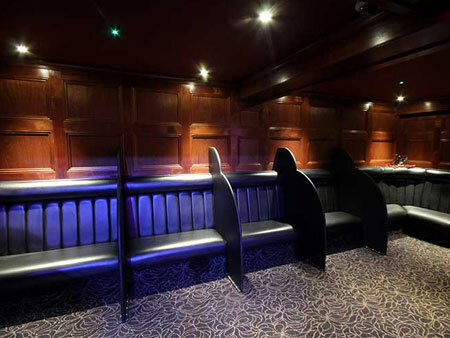 And of course not forgetting the abundance of trendy bars and traditional pubs peppered across the city, as well as the stylish nightclubs you and your party will stumble out of in the early hours of the morning. Look no further than Bristol for a show stopping send off, with all your favorite characters in tow.